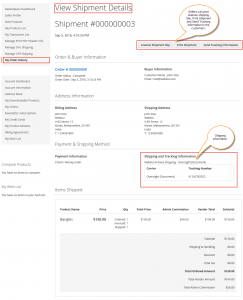 How does order tracking works in Magento 2 Multi-Vendor Marketplace? 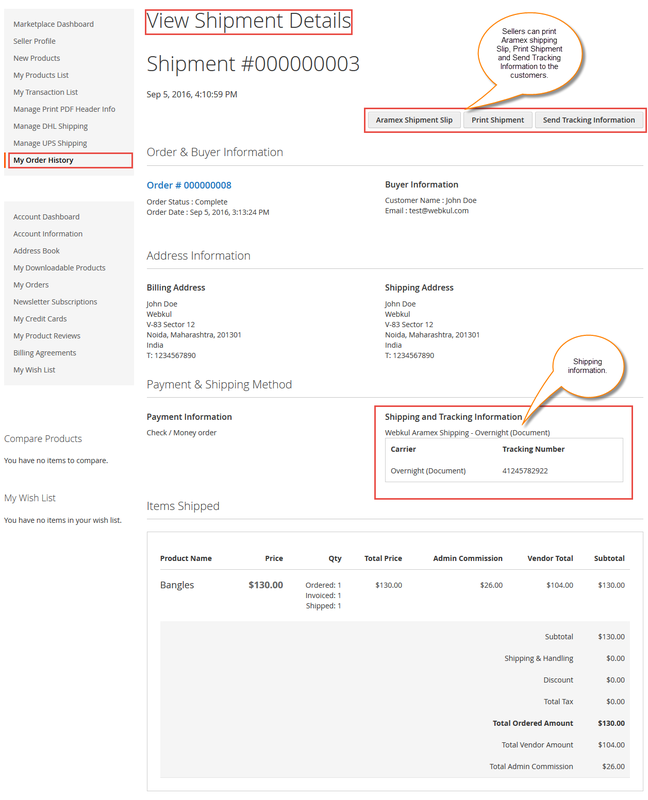 To provide the order tracking, the site owner must integrate a shipping module with the marketplace site. For instance, the site owner can integrate the Magento2 Aramex Shipping for Marketplace Add-on. The admin, as well as sellers, can manage the orders in the admin panel and the seller panel respectively. The admin and the seller can generate invoices, tracking number and also shipment for the orders. 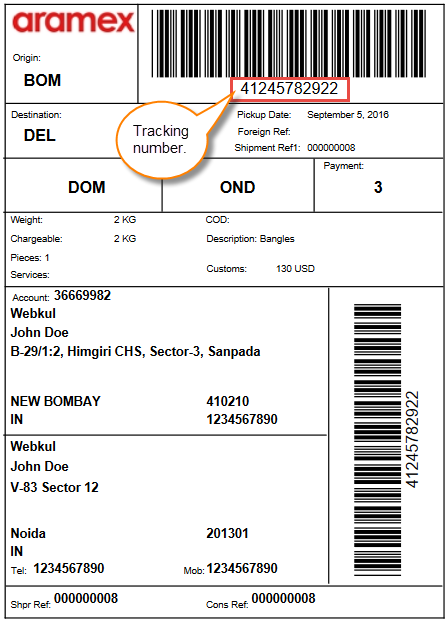 The tracking number is created automatically, and a mail is sent to the customers regarding the tracking number associated with the order. 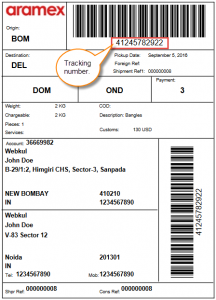 The customers can get to know about the whereabouts of their order status by simply visiting the shipping service website. There the customers can add the tracking number view the order status.